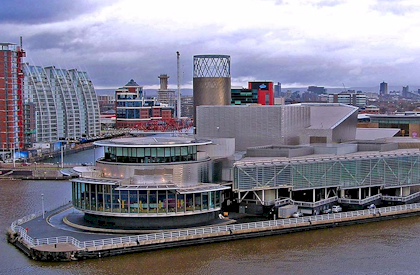 The City of Salford is a city and borough of Greater Manchester. Salford has a history of human activity stretching back to the Neolithic age. There are over 250� listed buildings in the city, including Salford Cathedral. With the Industrial Revolution, Salford and its neighbours grew along with its textile industry.